It is no secret that there is a lot of money and fortune in new technology and developing new ideas. In the last 100 years Tel Aviv has gone from shacks on sand dunes to one of the top locations for Technology and Research and Development on earth. As you read the lists below, consider what life would be like without the Israeli inventions and leadership in these fields. Perhaps what is more amazing is that these advancements are from Israel’s first 60 years of existence. An Israeli company has developed the world’s first video ringtones for cell phones – the Vringo. Voice over internet protocol (VoIP) technology was pioneered in Israel. Intel’s new multi-core processor was completely developed at its facilities in Israel. The first PC anti-virus software was developed in Israel in 1979. The Israeli company M-Systems was the first to patent and introduce key chain storage. Research by three scientists from the Haifa Technion made the transmission of video pictures, Video transmissions from Mars, by the NASA explorer “Spirit,”, have been made possible thanks to a unique algorithm developed by Technion graduates. A small Israeli company, called Lenslet, has developed a revolutionary electro-optic processor, which operates one thousand times faster than any known Digital Signal Processor. Israel engineers are behind the development of the largest communications router in the world, launched by Cisco. Israel produces more scientific papers per capita than any other nation by a large margin – — 109 per 10,000 people -— as well as one of the highest per capita rates of patents filed. In proportion to its population, Israel has the largest number of start-up companies in the world. In absolute terms, Israel has the largest number of start-up companies than any other country in the world, except the US (3,500 companies mostly in hi-tech). Israeli research shows that we can find out more about what is buried beneath the earth’s surface by launching a satellite into the sky. Motorola has its largest R&D center outside of the US in Israel. Israel hosts IBM’s largest R&D facilities outside the United States. A team of Israeli and US researchers have designed a watermelon-picking robot endowed with artificial vision to do the job of harvesting. Scientists in Israel have used strands of DNA to create tiny transistors that can literally build themselves. All the above has happened while engaged in regular wars, with an implacable enemy that seeks its destruction, while having a continual economic strain by needing to spend more per capita on its own protection than any other country on earth. 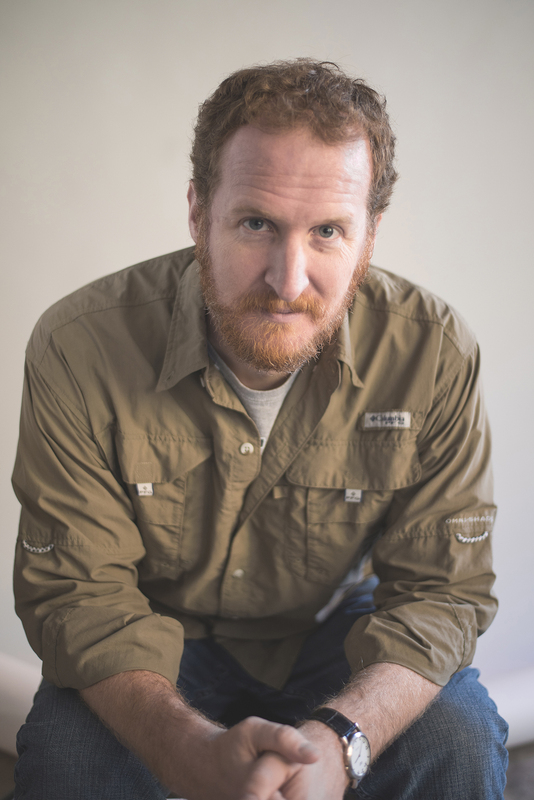 Doug Hershey is an author, conference speaker, and expeditions leader of Ezra Adventures. For more information, visit www.EzraAdventures.com. Doug enjoys thick Turkish coffee with baklava, darbukas and Sheba, his motorcycle.